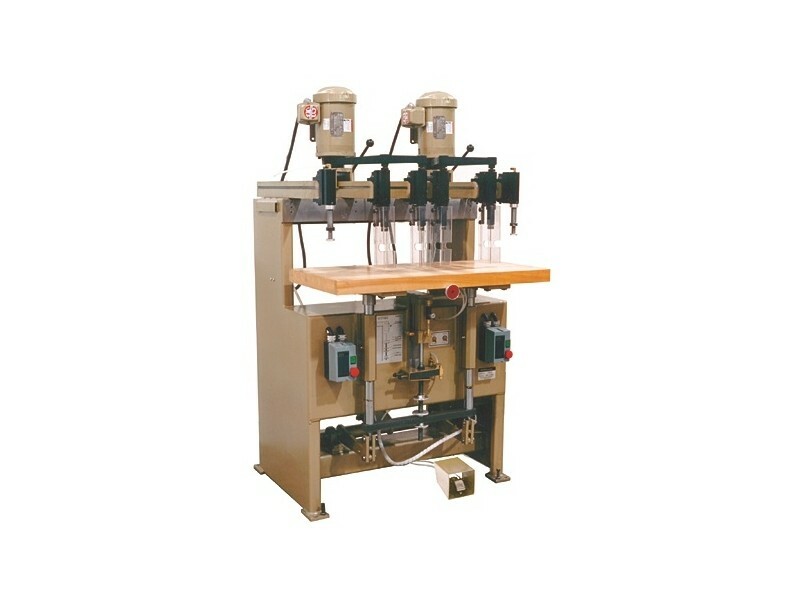 The J3H Multiple Spindle Boring Machine features spindles mounted on a fixed upper carriage. 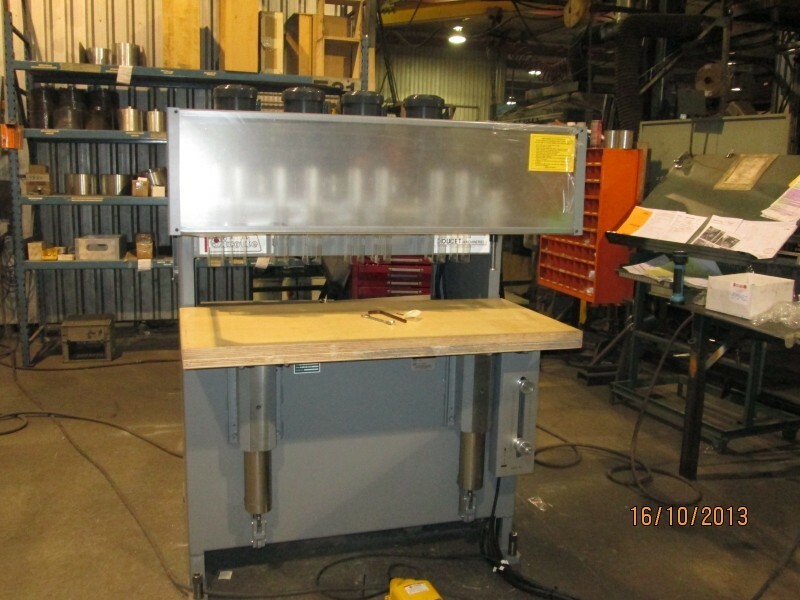 A hydraulically actuated hardwood table moves material to be drilled up to the boring bits. The J3H features spindles mounted on a fixed upper carriage. A hydraulically actuated hardwood table moves material to be drilled up to the boring bits. The table slides over two hard chrome-finished guideposts. Adjustable vertical stroke, up to 8 inches, is controlled by limit switches for a consistent drilling depth. 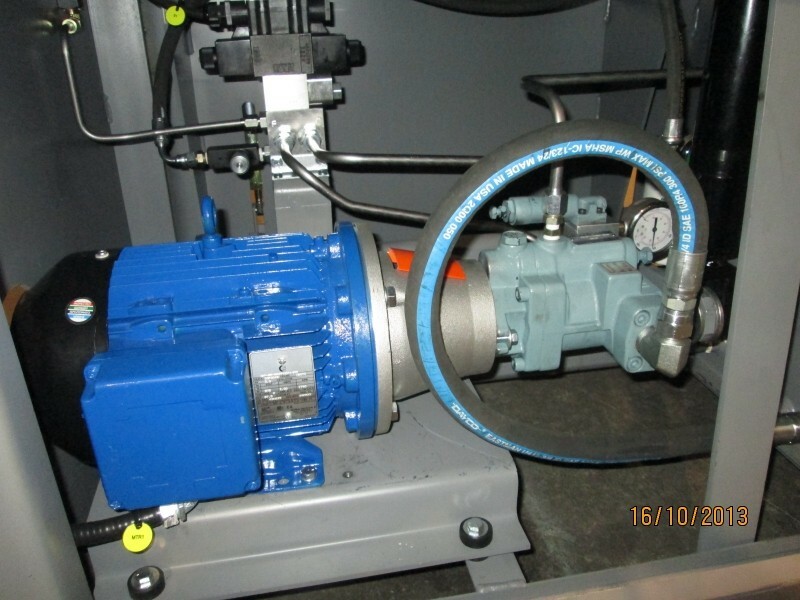 Material feed speed can be set by flow control valve. For added flexibility in the boring patterns, spindles and/or clusters are belt driven and powered by 1, 1.5 or 2 HP three phase motors 220, 440 or 600 volts / 60 cycles. Belt driven spindles and fixed center clusters, as well as hold downs, can be mounted at the end of individual arms. 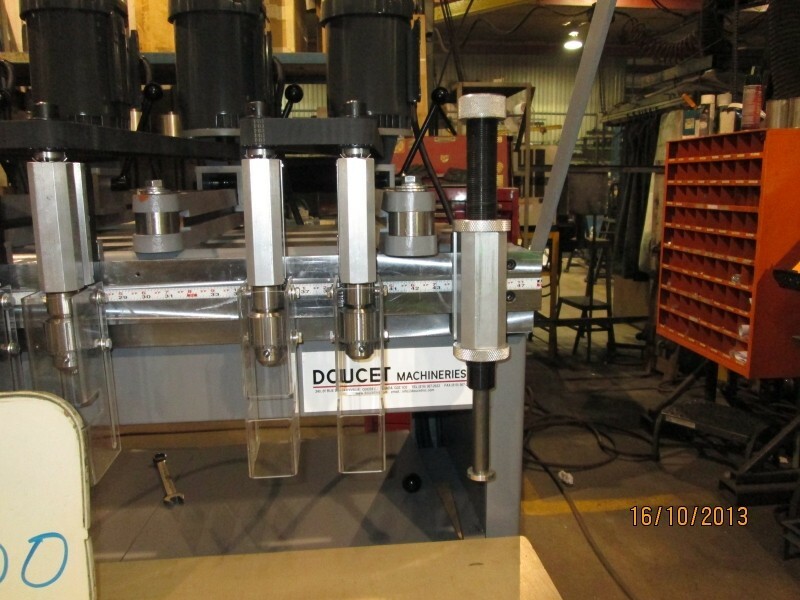 Spindle arms can be positioned in any direction, thus utilizing the total table surface. When holes to be bored present an in-line pattern, a dovetail mounting arrangement saves up to 60% on set-up time. Spindles can be moved to the exact position with the help of a scale fastened to the face of the dovetail beam. When boring is done on more than one axis, dovetail cross arms can be added to the main beam, permitting installation of spindles on those cross arms. The J3H is available in 4, 5, 6, 8, 10 and 12 feet widths. 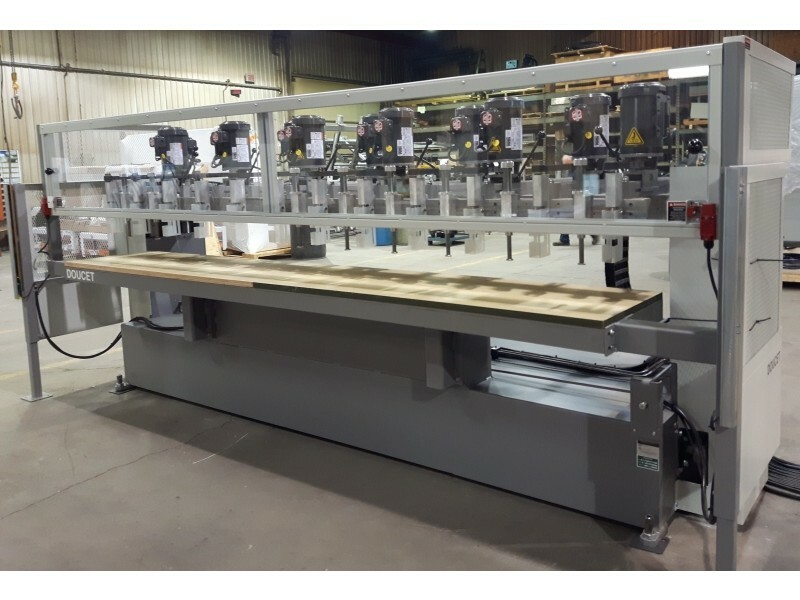 The basic machine includes: main body, a 24" wide hardwood table of lengths specified above with a maximum vertical hydraulic travel of 8", hydraulic power unit, electrical control system, cycle foot switch and safety guard.